The new dimension of maps in WordPress is finally here! Be it, for example, ability of connecting photos on maps, creating a route. Here is where the fun starts. It’s up to your imagination how you utilize the potential. You can show things across the city, country, globe… What else? You tell us! Have you ever wondered how to enhance WordPress video experience? Like, for example, having interactive, dynamic conversations over videos? It has never been easier. 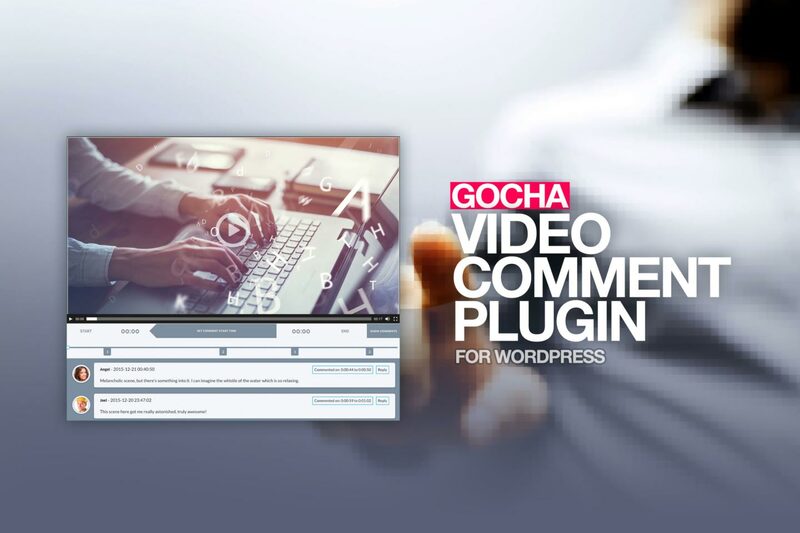 This plugin integrates the comment system with videos published on your blog or website. Plus, it is widely integrated. of a gallery in WordPress? 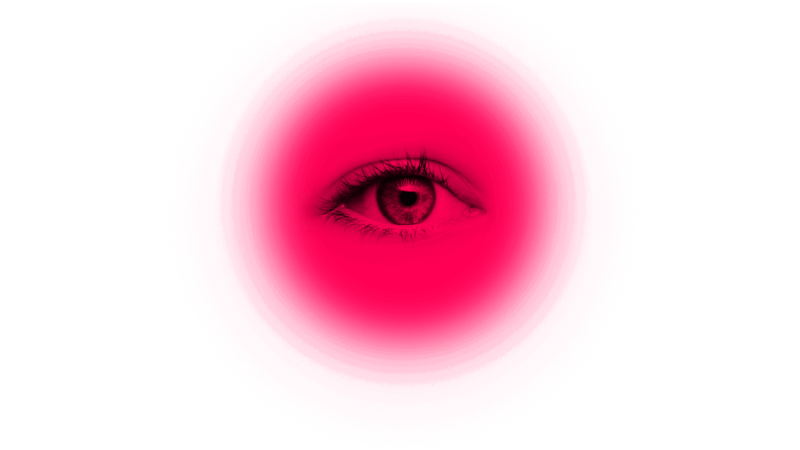 Expand the possibilities with parallax effect. Your content will be more attractive than ever. It’s really eye-catchy! Just scroll around and see…be creative and create awesome combinations. A lot of fun guaranteed! Cutting off in mid – sentence won’t happen again. 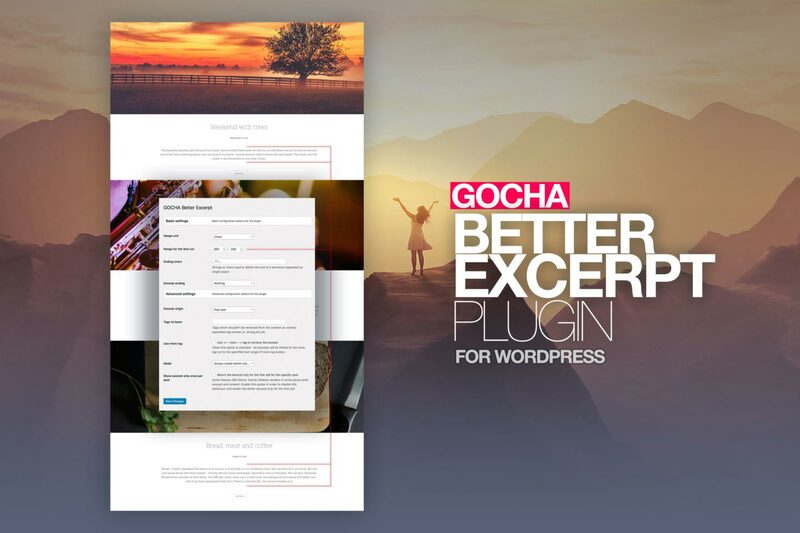 The Gocha Better Excerpt plugin is all about better control over the excerpts displayed on your website. These little details often can seem…just wrong. They say that devil is in the details. Make sure your details are savvy! Great plugin its been long time looking for it! It is an ideal solution when you want to create an interactive map of your travel. I was finally able to create on my blog a map of restaurants which I have visited. Thank you for the settings. They worked perfectly. I appreciate the help and quick reply. THANK YOU for your quick response and for your help in fixing the layout error! I am very happy and will give you a great review! The functionality is awesome. 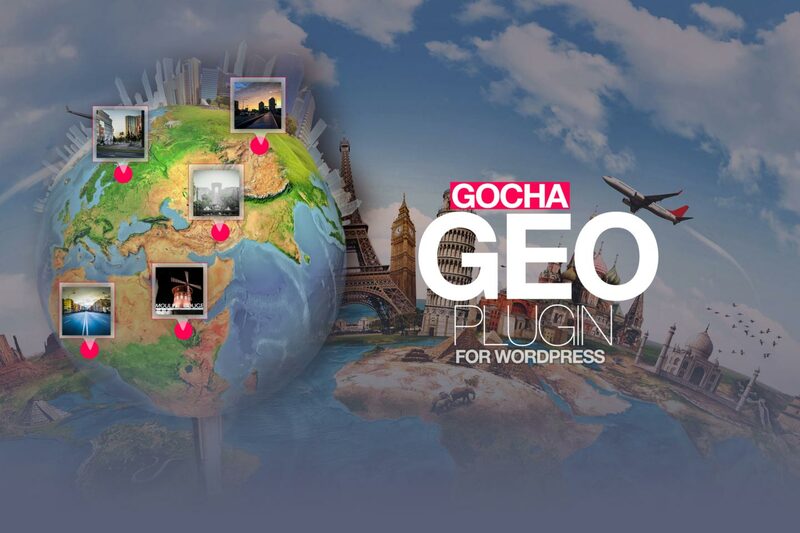 I love it, and I think anyone who uses videos a lot should have this functionality… I really like GOCHA Video. I haven’t seen any other plugins that offer this functionality and I was impressed with how seamlessly it integrated with YouTube and Vimeo. The dynamic comments feature is also very cool. If you’re heavy into video, you should give it a try. It can open up a whole new level of interactivity for your site. Either way…this is the best plugin I have ever owned…I turned my site into a client video review site where they can also approve and purchase the final video… this is actually better than the paid video review sites that are out there… Thank you for your help coding it to include Google Drive. You certainly didn’t have to do that and I REALLY appreciate it!! 🙂 I’ve been looking for this solution for my clients forever. 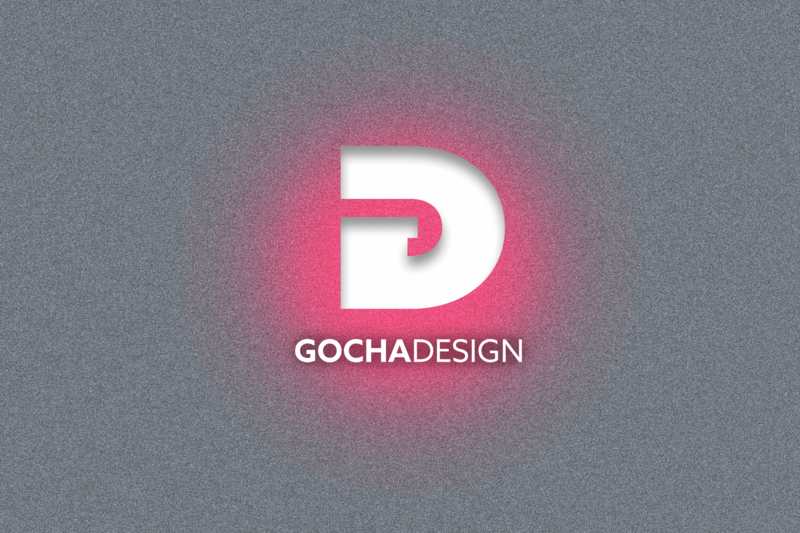 GochaDesign is all about building and creating dedicated websites – in game since 2001. Solving our clients’ problems, we have gained extensive experience over years in terms of designing and coding websites. In 2011, we ceased developing own CMS tools and have started building websites in WordPress, as this platform is still becoming more and more popular. 5 years of experience in this area results in refined code, smart and intuitious solutions, as well as fast and efficient support. 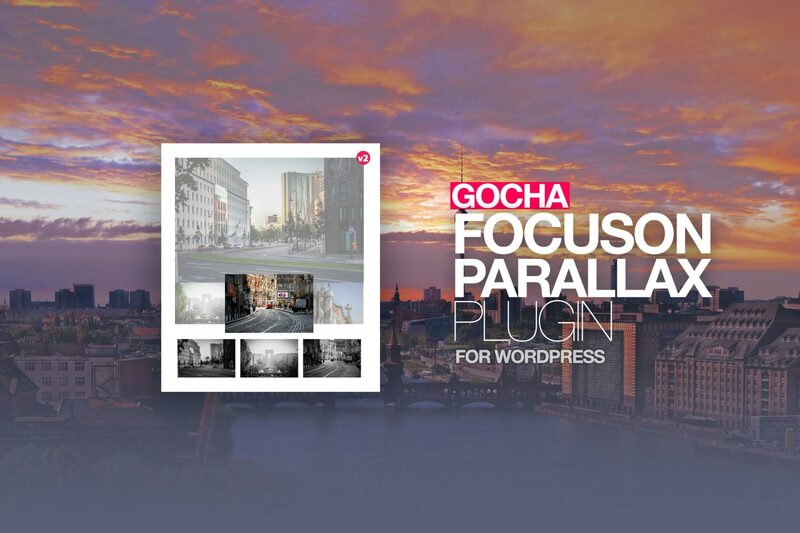 This is what you can expect from us – try us and choose a plugin that suits your needs.